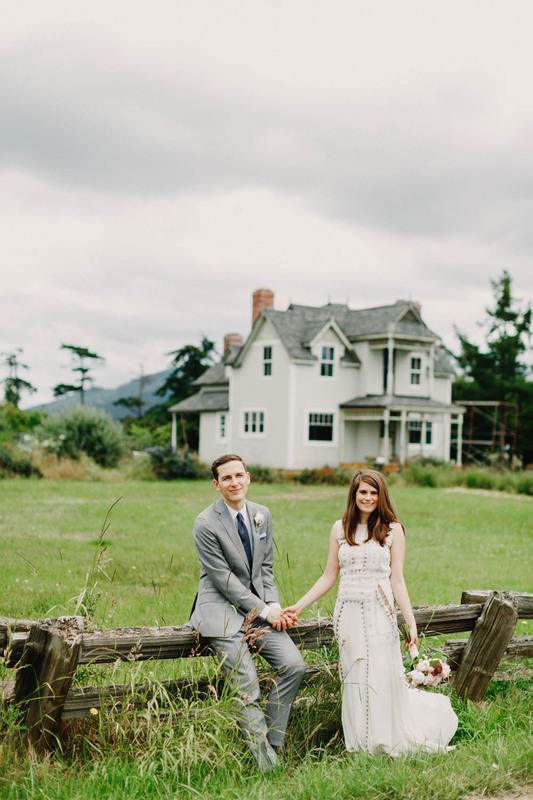 In a uniquely printed Mara Hoffman gown, Rachel exchanged vows with Daniel at The Willows Inn on Lummi Island. The outdoor ceremony was followed by an intimate dinner made fresh at the venue’s restaurant. Michèle M. Waite Photography captured the exquisite cuisine as beautifully as she did the couple’s quiet excitement between their first look and saying “I do” on their wedding day. Our wedding decor theme was inspired and guided by the Willows Inn. Our first time there was when we got engaged, and we were taken by the effortless beauty of the grounds and the restaurant. Everything you experience, from the food to the weather to the atmosphere around the grounds and inn is completely specific to the season in which you visit. With our wedding being a once-in-a-lifetime event, we knew that whatever the Willows Inn came up with in early summer would be totally unique. When we first sat down to dinner. All of our friends and family were immersed in the beautiful dinner experience that the Willows Inn provides and it was so special to see them delighted by the food, drinks, service and atmosphere. We chose the Willows Inn because we wanted to share our first experience there with our friends and family, and as we sat down to dinner we knew we’d realized our goal. The staff at the Willows Inn, Michele M Waite, and Huoy Chen all went above and beyond to make the whole experience absolutely perfect. Not only was the food amazing at the Willows Inn, but the customer service was also absolutely exceptional. The staff anticipated everything we would need and also ended up being part of the celebration. By the end of the night, we felt like they were part of our family. Michele is an amazing professional and is the most impressive wedding photographer I’ve ever seen. She maintains a calm and kind demeanor amidst the action and emotion felt by all of the guests. She clearly takes joy in her work, so it was great to feel like she was part of the experience – more than just a hired gun. Also, she went above and beyond by consulting with us ahead of time on ceremony placement and spacing that would look best in photos. 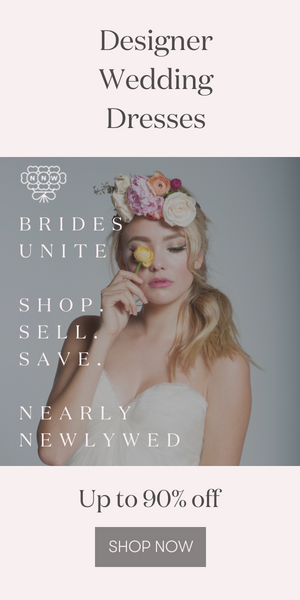 Michele has been in the wedding photography game for many years and it’s obvious why she’s been so successful and has found such longevity in the field. Everyone should have a day-of coordinator at their wedding, and everyone can benefit from someone as skilled as Huoy. The sun setting over Rachel and Daniel’s early summer wedding was as gold as can be! For more of Michèle M. Waite Photography‘s brilliant work, be sure to check out Yilian and Taylor’s dreamy outdoor wedding at Tracy Castle. How much beautiful wedding photo shoot. I like such and i’m inspiration to see these . Natural places photography are more awesome .